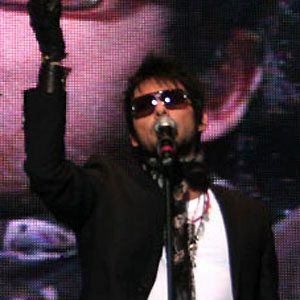 Lead singer for the Chilean rock band La Ley, the group that released the song "Every Time" on the Crazy/Beautiful film soundtrack. He grew up in Montreal, Quebec. He began his solo career in 2008. He married model Estela Mora in 2002, though they later separated. He dated model Barbara Mori in 2010. In 2008, he conducted an interview with the former lead singer of The Smiths, Morrissey, for TV Central.